“Bea World – Best Events Awards”, the most important international festival dedicated to live communication events, was staged in the beautiful city of Porto. In the car’s60th anniversary year, “The Fiat 500 Forever Young Experience”, dedicated to the brand’s icon, won two Bronzes, one representing a first for car manufacturers. The “Fiat Pro ricostruzione. 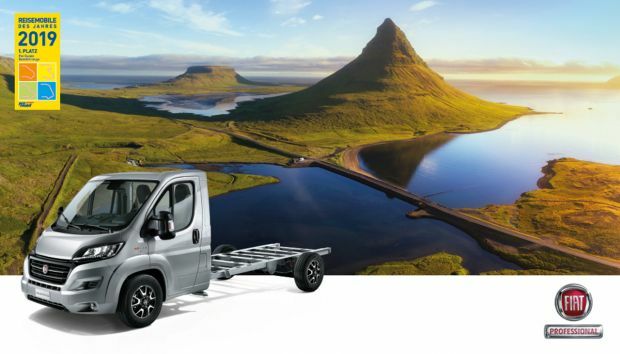 Insieme per ricominciare” project was another winner, receiving the Bronze Elephant for its van sharing scheme providing Fiat Professional vehicles for the use of the central Italian communities struck by last year’s earthquake. The FCA Group – with the communication projects of the Fiat and Fiat Professional brands – took three prizes in the first edition of “Bea World – Best Events Awards”, which, in the footsteps of the previous eleven editions of the “EuBea – European Best Event Awards”, has now gone global. This year, event industry leaders from the world over will be vying for the prestigious Gold Elephant prizes, which symbolise wisdom, strength and longevity. The awards are assigned by a panel of representatives from the major companies which invest in live communication events. “The Fiat 500 Forever Young Experience” project dedicated to the iconic model of the brand that is celebrating its 60th anniversary this year won two Elephants. 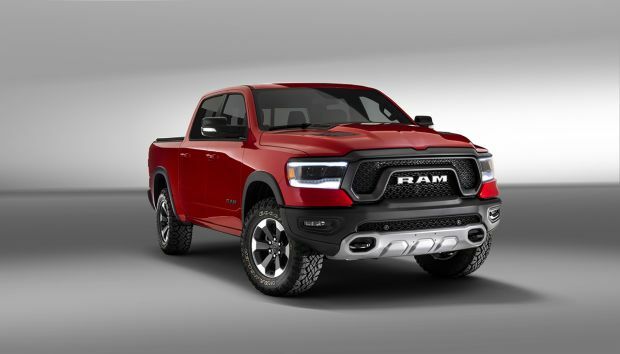 This is another important goal reached by the great-small Fiat, the car capable of remaining true to itself, forever young and always up-to-date over sixty years of history and lifestyles, fashion and society. 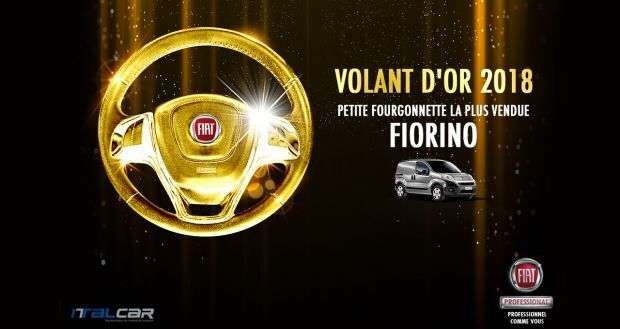 Created by the Ideal agency, the “The Fiat 500 Forever Young Experience” European tour won two Bronze Elephants: one in the “Product/Service Launch” category and one in the “Roadshow” category, the first time this award has ever been presented to a car manufacturer. These two awards confirm the creative originality of this project, which reproduced the mood of 1957 in three cities – Cannes, Munich and Madrid – to celebrate the 60th birthday of the Fiat 500. Each leg of the tour expressed the local culture of the chosen locations and ended in Madrid with a jaw-dropping event featuring nearly one hundred actors and extras all in costume, charming vintage shops representing some Italian-made excellences in areas of fashion, food and design, and classic Fiat 500 cars. Undisputed star of the entire “The Fiat 500 Forever Young Experience” tour was the 500 special edition dedicated to the 60th anniversary that paraded on the red carpet on the seafront promenade in Cannes, in the famous Wiener Platz in Munich and in Calle Jorge Juan da Calle de Serrano, which was one of the most popular leisure destinations in Madrid. The Bronze Elephant in the “Sustainable Innovation” category went to the “Fiat Pro ricostruzione. Insieme per ricominciare” project aimed at contributing to rebuild the economic fabric in the earthquake-struck zones of Central Italy. The operation – created by Cesen – Leo Burnett – saw the collaboration of Fiat Professional, Regione Lazio, Protezione Civile, Ufficio Speciale Ricostruzione Lazio and Morini Rent. 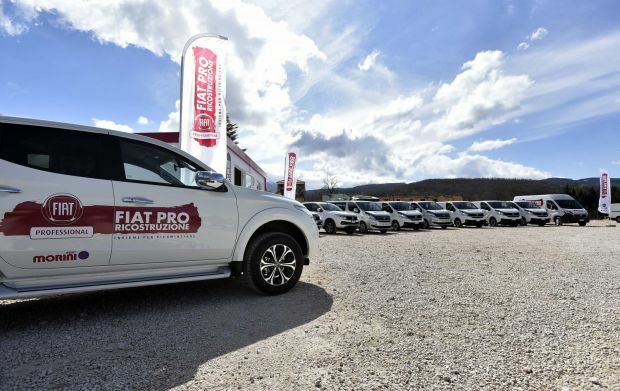 Ten Fiat Professional vehicles – including Ducato, Talento and Fullback – were handed over to the population last April 21 in Amatrice (Rieti), the city that symbolises the tragedy, during an official ceremony with institutional authorities and company representatives. 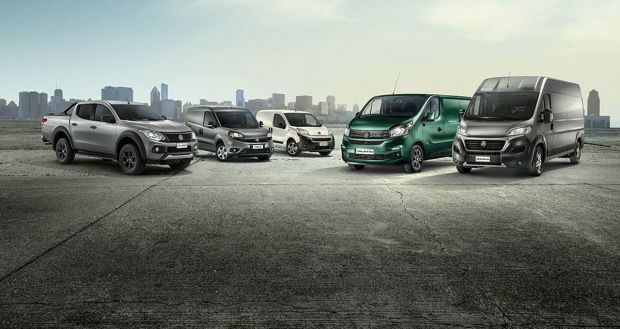 More in detail, the special Fiat Professional fleet was made available for use free of charge by small businesses, tradesmen, schools, sports clubs and everyone involved in reconstruction projects. With the “Fiat Pro ricostruzione. 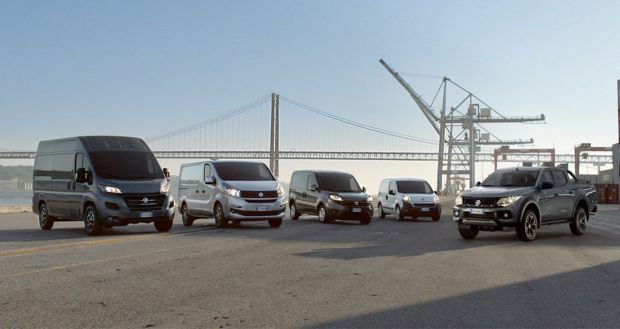 Insieme per ricominciare” project, users could pick the vehicle from the fleet most suited for their needs for a day. Each person could use the service twice every seven days. A freephone number was opened for booking and the vehicles could be picked up in Piazza del Donatore in Amatrice, where there was a display and information corner. With the “Fiat Pro ricostruzione. Insieme per ricominciare” project, Fiat Professional has demonstrated once again that a company of professionals at the service of professional can provide practical answers in times of need. It is worth mentioning that the winning “Bea World – Best Events Awards” project is an integral part of a broader plan of the FCA Group to provide immediate and practical humanitarian, technical and economic support to people in trouble as proven by the many activities kicked off over the past months to help the people living in the earthquake-struck areas.